Mega Upload Sunday: New LEGO Star Wars set reviews! Tonight's record-breaking upload session (13 brand new videos back to back!) was filled with 2014 LEGO Star Wars goodness! LEGO Star Wars Microfighters 75029 AAT droid tank review! LEGO Star Wars Microfighters 75028 Clone Turbo Tank reviewed! LEGO Star Wars 75046 Coruscant Police Gunship reviewed! 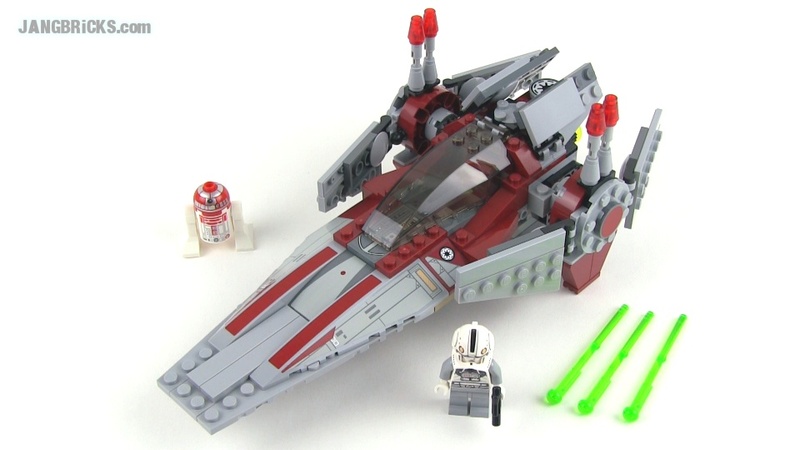 LEGO Star Wars Microfighters 75032 X-Wing set review! Great stuff as always Jang!